The word about town is that digestive health is the new “in” thing. 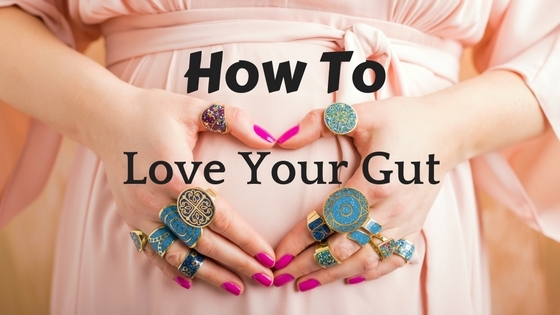 Keeping the gut healthy is not only cool but it is proving to be of the utmost importance. It turns out that the ecosystem living in the 25 feet of your intestines can even have an effect on the brain. If this micro biome can reach all the way to the brain then you can bet it has the potential to influence other areas of the body. With gut health holding so much caliber in today’s medical world it is good to know how best to support the digest system. 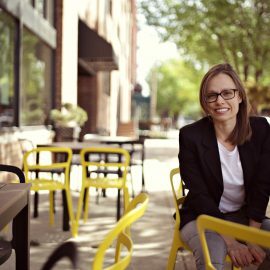 When talking about gut health, the biggest thing to keep in mind is that you are working to support bacteria colonies that live inside the gut. This information tends to turn some people off and rightfully so. 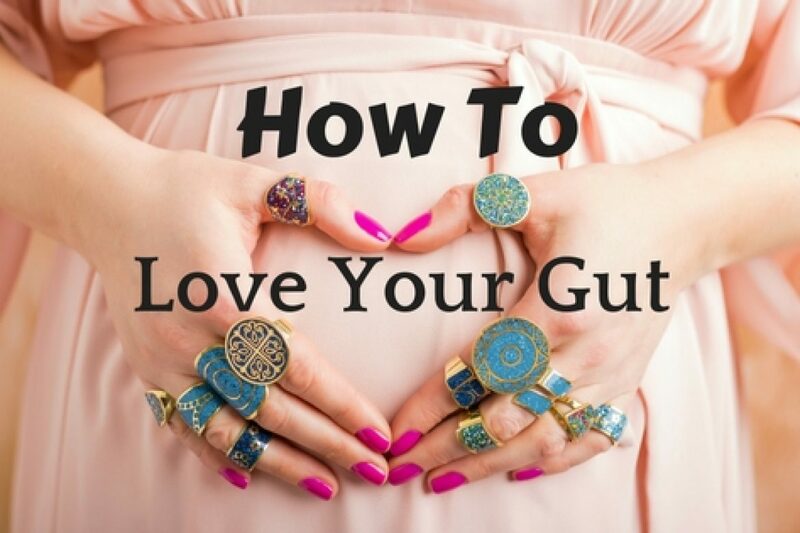 The majority of us have all been taught that bacteria are bad and should be warded off at all cost but when talking in terms of the gut this is not so. In the intestines, live the good and the bad. As you can imagine, supporting the good is the goal. What we eat, what we drink, stress, and even our sleep can either benefit the good bacteria or give rise to the bad. That being said, the focus here will be on reinforcing the good bacteria through food. To start, it is helpful to understand that probiotics are living organisms that need to be cultured and fed. This can be done through the consumption of prebiotics and probiotics. Prebiotics are typically of an undigestible, fibrous quality and help to grow and strengthen the good bacteria. Foods like raw garlic, onion, and asparagus are among some of the best to provide a successful environment for a healthy gut. 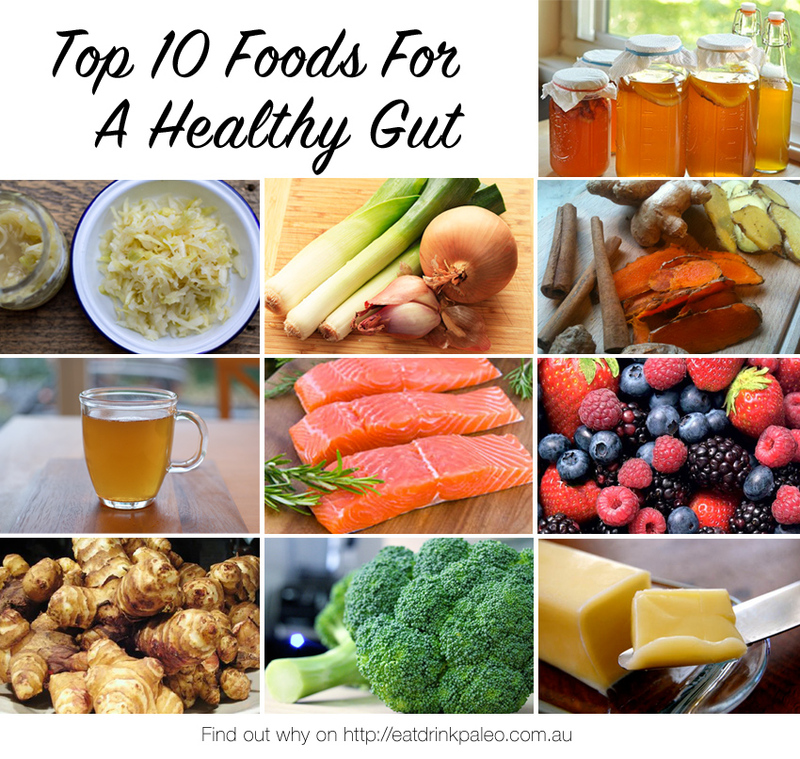 There are several foods that a person can eat in pursuit of a healthy gut. Kimchi, which is a fermented vegetable of some sort, is an interesting if not delicious way to continue inoculating the digestive system. Cultured foods like yogurt or cheese are also great additions to the diet. If regular or Greek yogurt is not tolerable to certain people then I suggest trying sheep or goats milk yogurt/cheese, usually a bit easier for people to digest. Getting rid of or greatly reducing sugary/processed foods is also a good idea. These types of food only feed the bad bacteria and are a source of inflammation for the good. Foods that are high in omega 3’s (salmon, walnuts, chia seeds) help to decrease said inflammation which in turn help to provide a healthier environment for a healthy gut.